Newly renovated rustic barn is ready for the bash and bride show. WHEN: Noon to 5 p.m. Sunday, May 1. WHERE: 424 Cox Rd , San Marcos, CA 92069. Attention all brides-to-be and wedding industry vendors. Scenic Bheau View Ranch is having a grand barn opening and bridal expo on May Day, otherwise referred to as Sunday, May 1. Brides and their fellow parties have a lot of incentive to attend the big show. Admission is free. All weddings booked that day receive $500 off on any wedding package. If that weren’t enough, the big barn bash is being catered by one of Southern California’s greatest culinary legends, Bekkers Catering. Bheau View Ranch’s rustic barn has been converted from working stable to colorful and comfortable wedding venue. It works for weddings small to large with surrounded by grassy grounds in a relaxed country setting close to freeways and town. 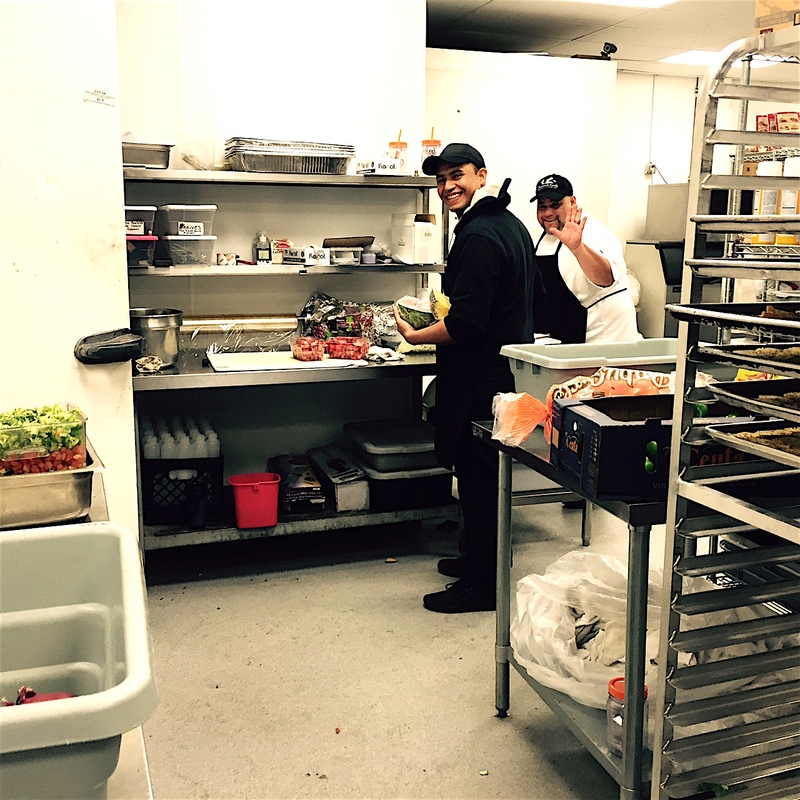 Chefs down at Bekkers get jiggy with the world class BBQ catering. 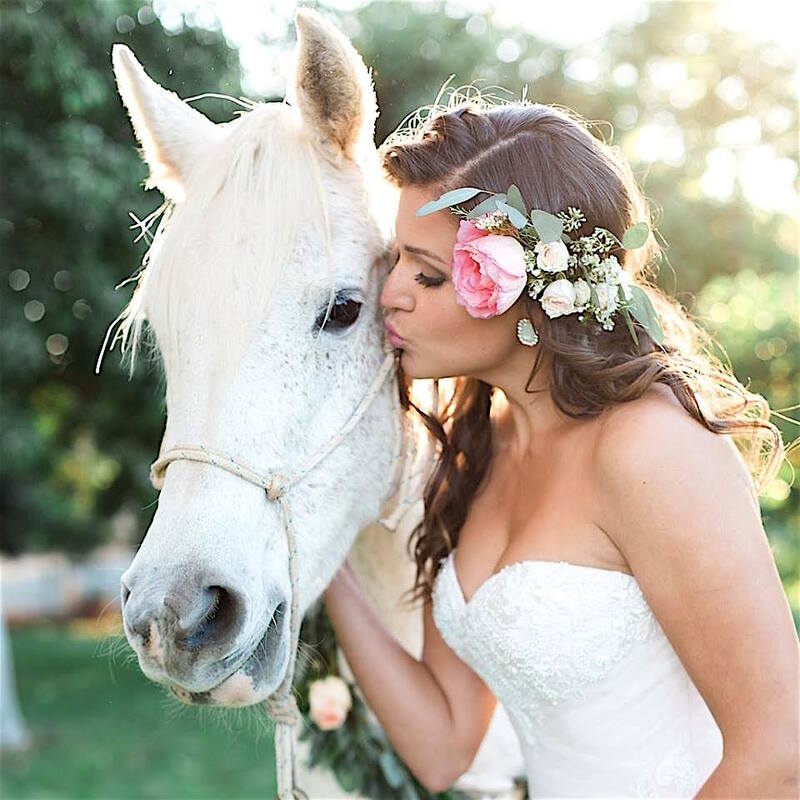 May Day’s bridal expo and new barn bash features a select group of talented wedding vendors along with special vendor deals and more. A raffle giveaway features a free bridal styled shoot engagement session) styled and designed by Rustic Vintage. The Ranch sits on a 10-acre knoll offering a unique setting for weddings and related events. Think in terms of an engagement session, shower or luncheon with wedding attendants, rehearsal dinner, day-after brunch, and more. It’s also a great venue for gatherings of all kinds. The Ranch features over 10,000-square-feet of divisible outdoor event space with ranch-style and garden-style settings. Landscaped vibrant lawns with abundant flowers and numerous plants and trees along with mountain views conspires to create the perfect backdrop for ceremonies and receptions. Bheau View Ranch hits the spot. The newly remodeled barn now completes the scenario with all the bells, whistles and lighting along with dance floor and vender area as needed. Brides, vendors, interested parties; to get in on the action visit http://bit.ly/1STVnjg. For more information visit http://www.bheau-view-ranch.com/ or Facebook at https://www.facebook.com/events/187632568288966/. Or call (760) 877-1055. 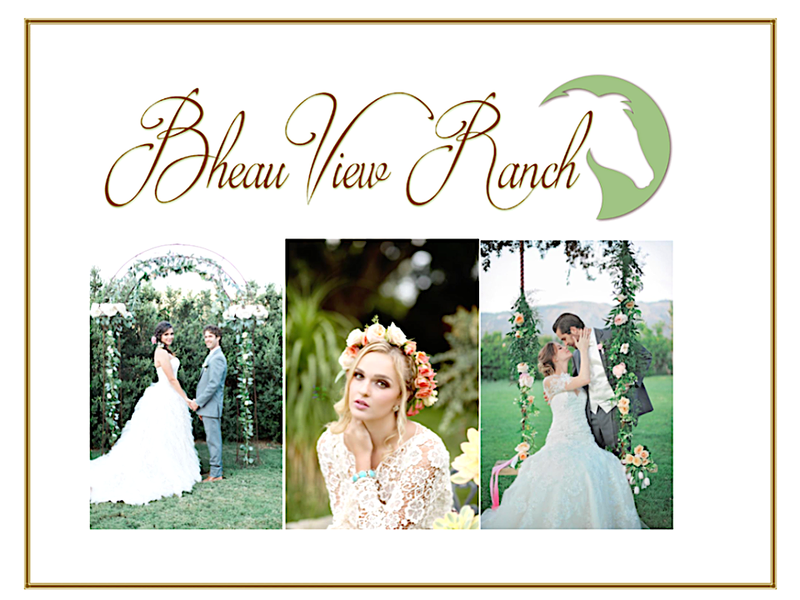 Be the first to comment on "May Day: Bheau View Ranch New Barn Bash and Bridal Expo is a happening"